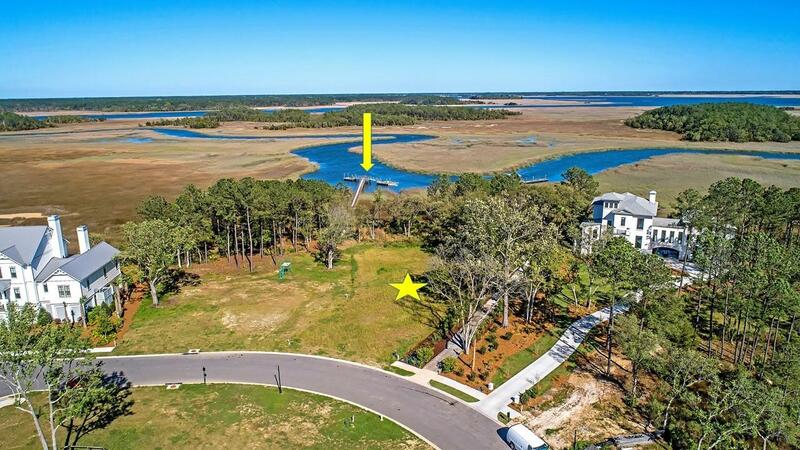 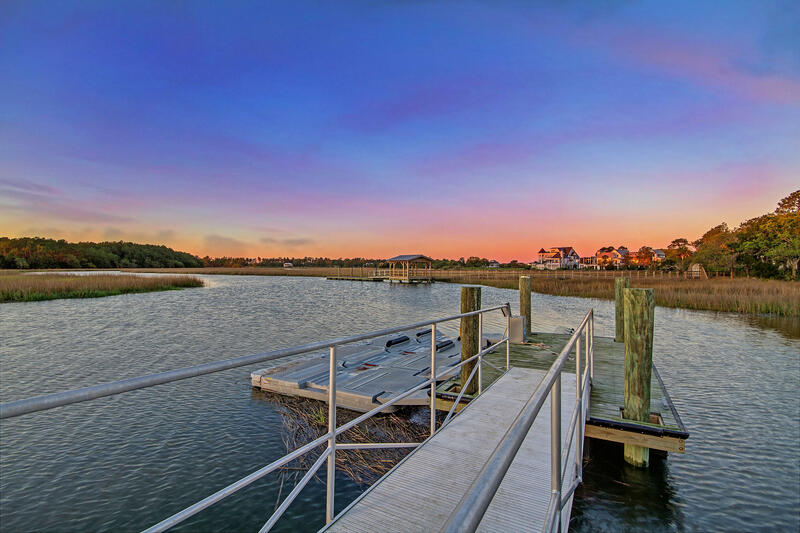 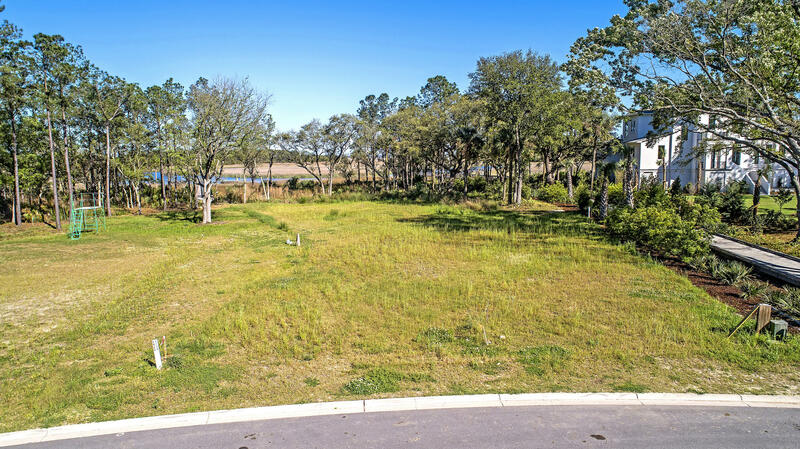 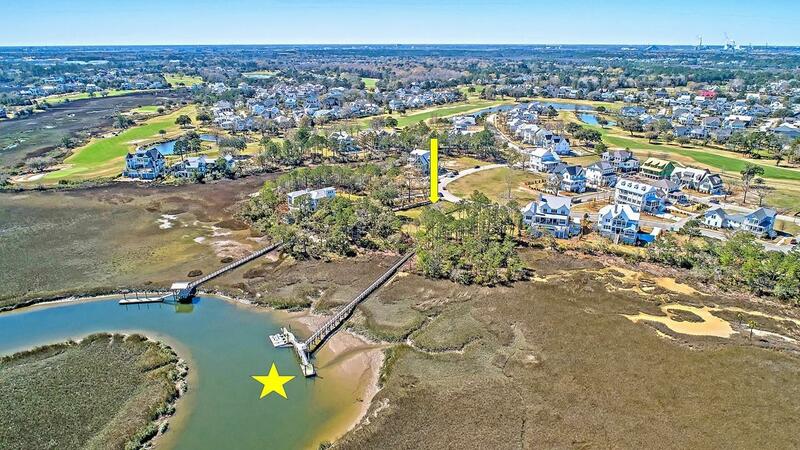 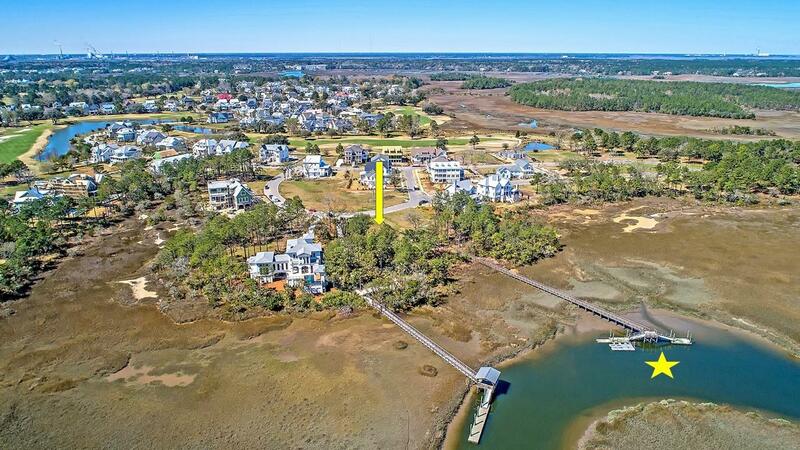 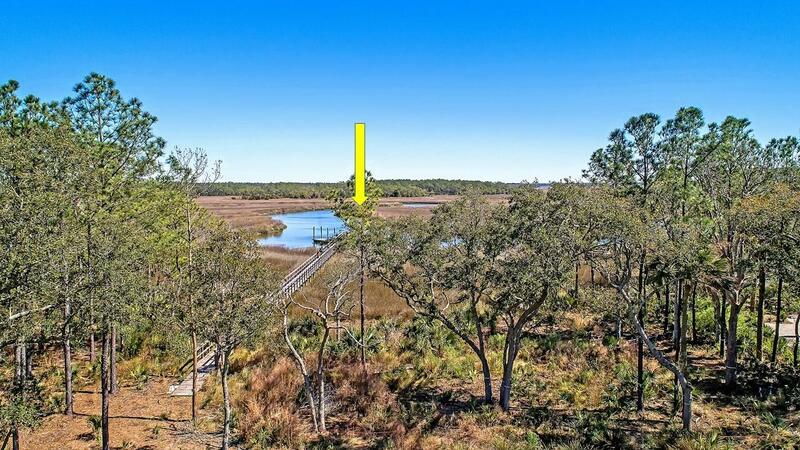 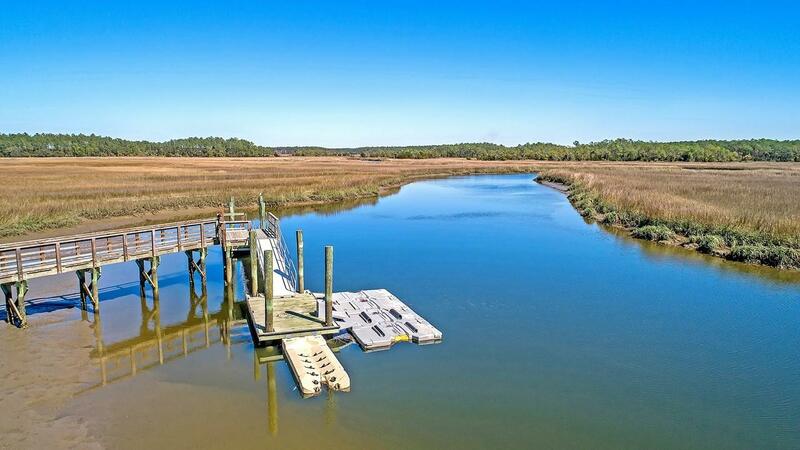 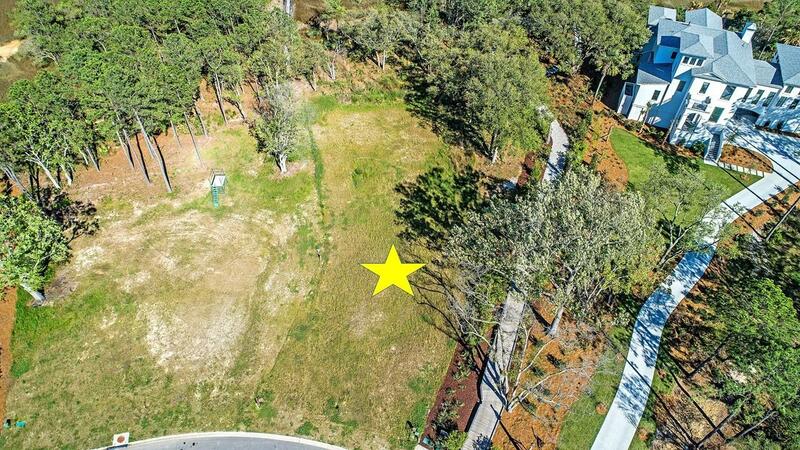 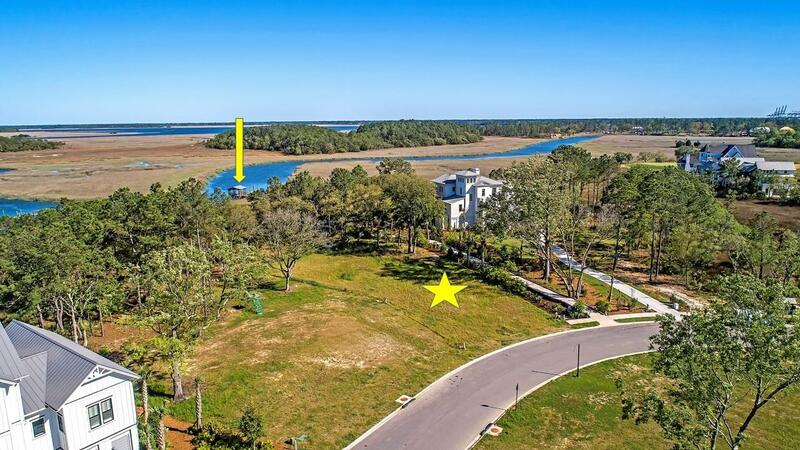 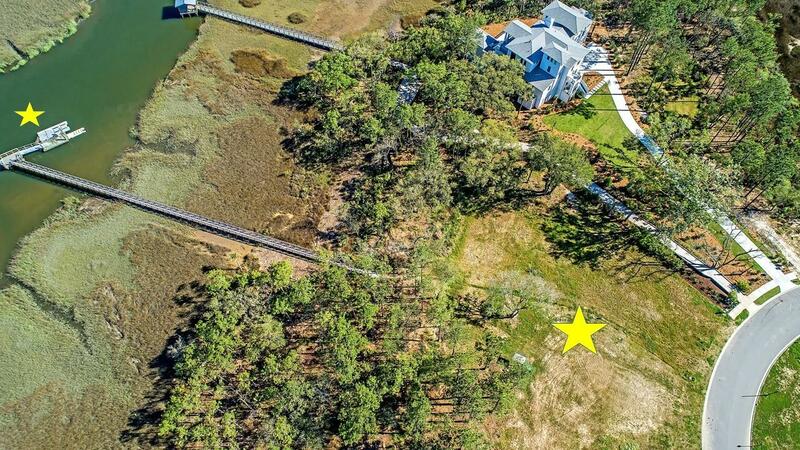 Located in the desirable section of Nobels Point on Daniel Island, this .64 deep water lot on Ralston Creek already has a dock built and is waiting for your dream waterfront home to become a reality. 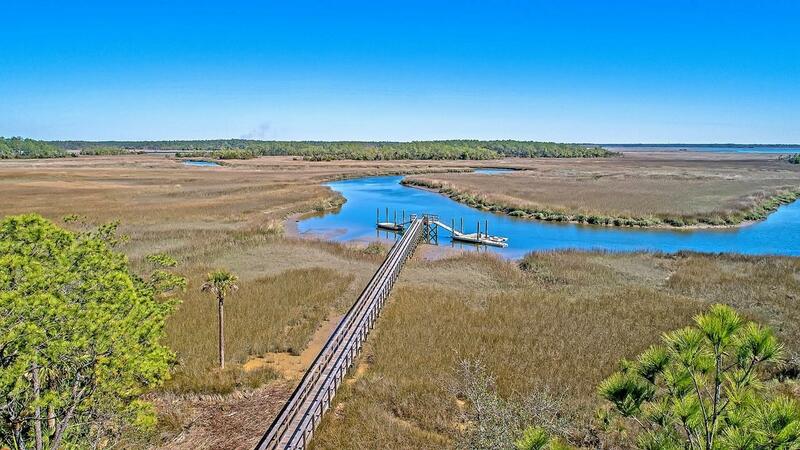 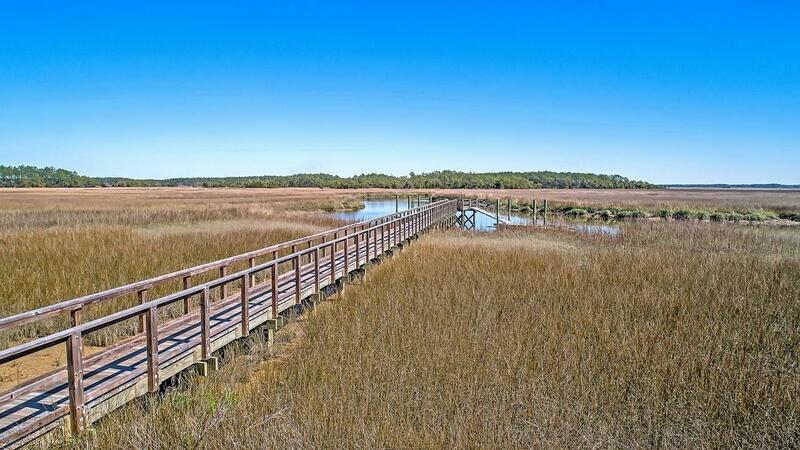 This lot boasts spectacular views of the marsh and creek! 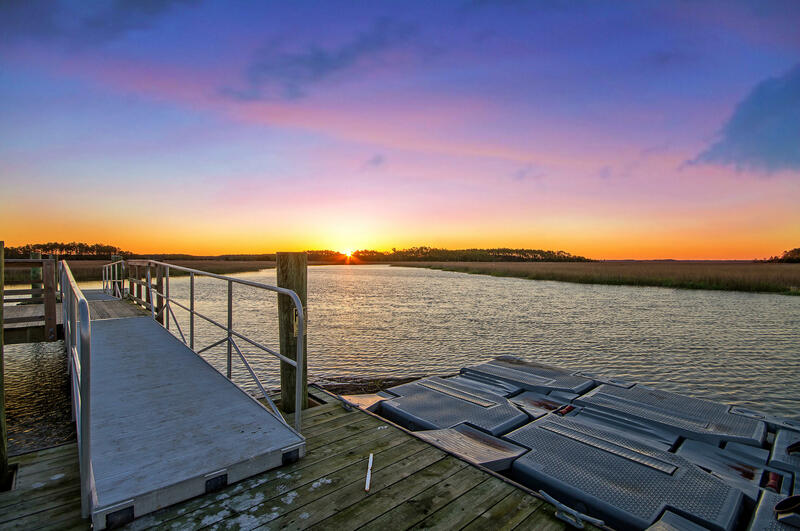 From your backyard you can fish, crab or take advantage of the boat and jet ski pontoons for easy water access. 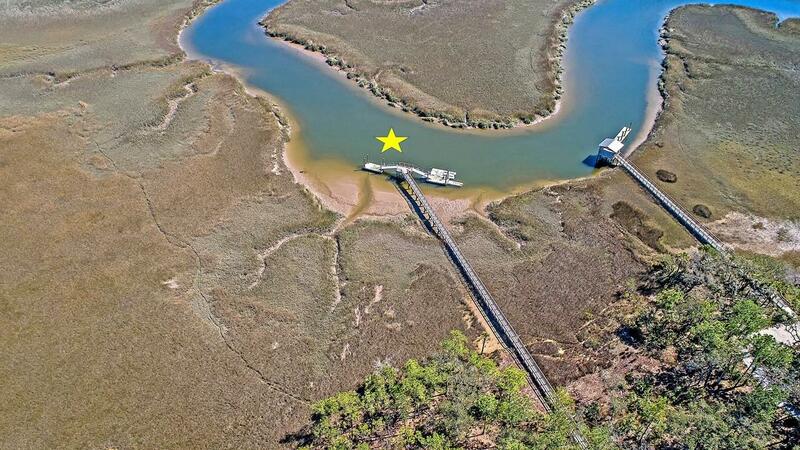 Dock is already equipped with electricity and water. 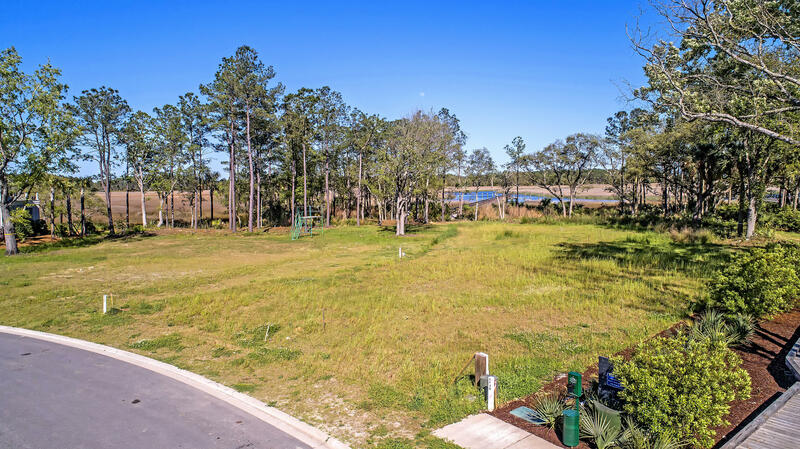 There is NO build requirement so you can design your own home and go at your own pace -- or you can use the house and landscape plans already approved by the ARB. 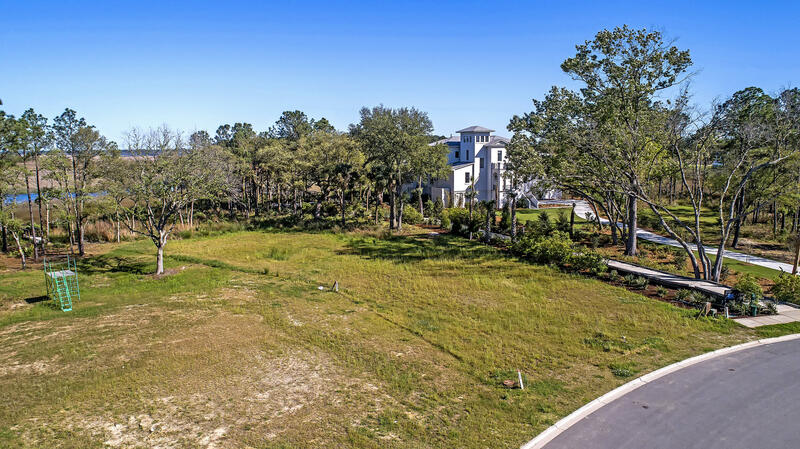 Current house plans include a four bed, 5 bath home with infinity pool, elevator, and 3+ car garage. 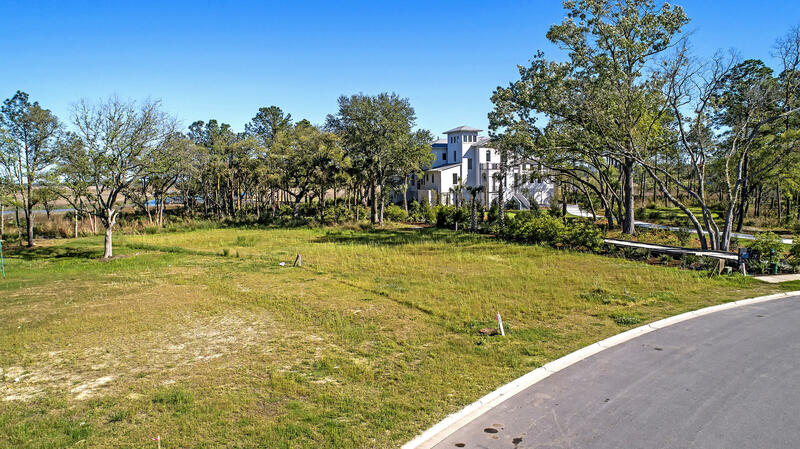 Floor plan, Soil Test, House Plans, Landscape Plans, Tree/Critical Line Survey available to buyers. 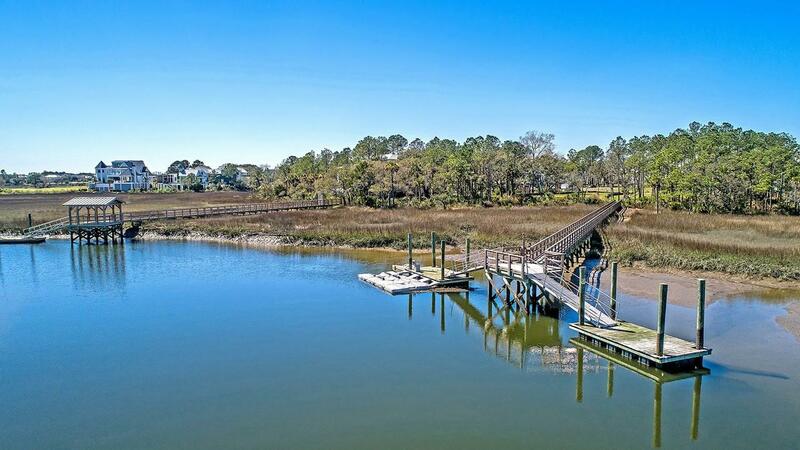 Listing agent is available to show buyers the fabulous amenities in Daniel Island Park which include: 2 private golf courses, 11 tennis courts, 2 resort style pools, cabana bar, and state of the art fitness center. 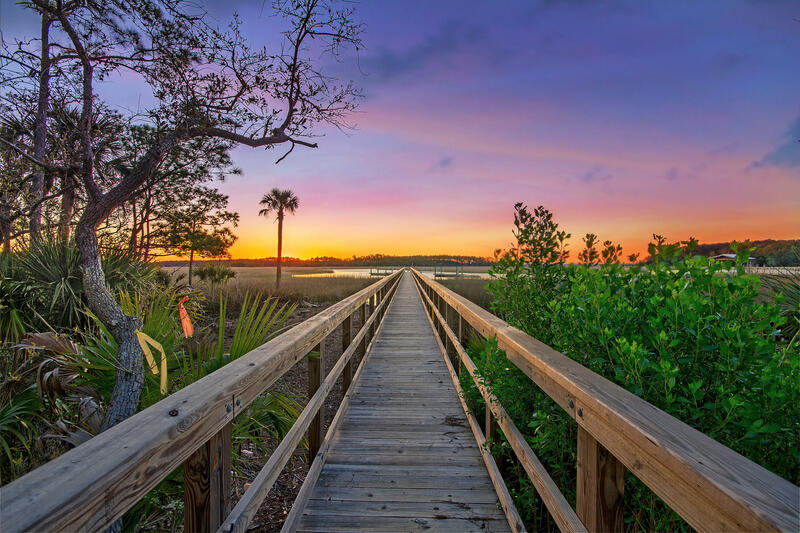 Between the 23 miles of hiking/biking trails, multiple playgrounds, and kayaking along the river, Daniel Island has no shortage of activities for everyone in the family! 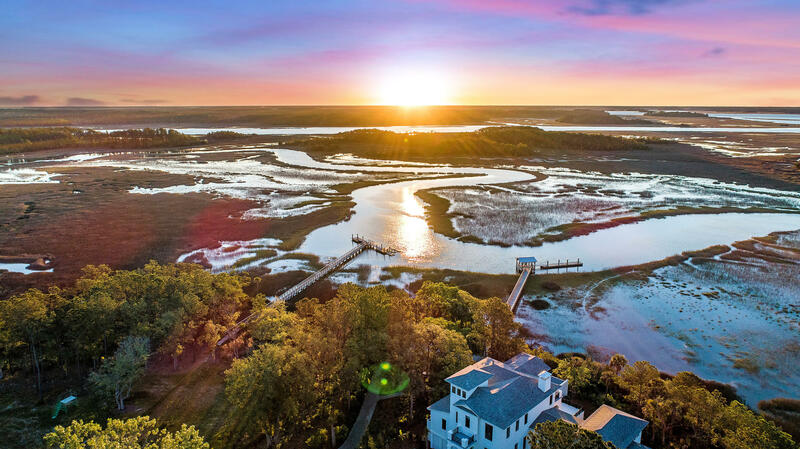 Not to mention the schools, shops, restaurants, churches and the Volvo Tennis Center - a great venue for outdoor concerts and sporting events. 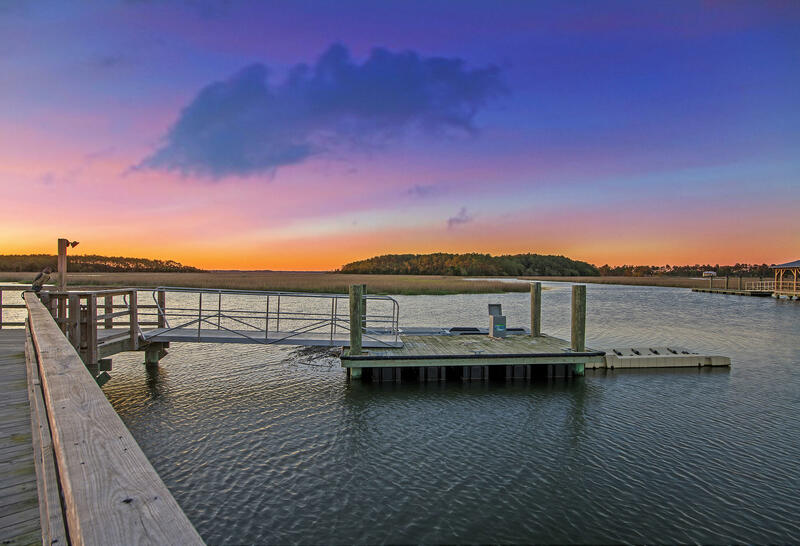 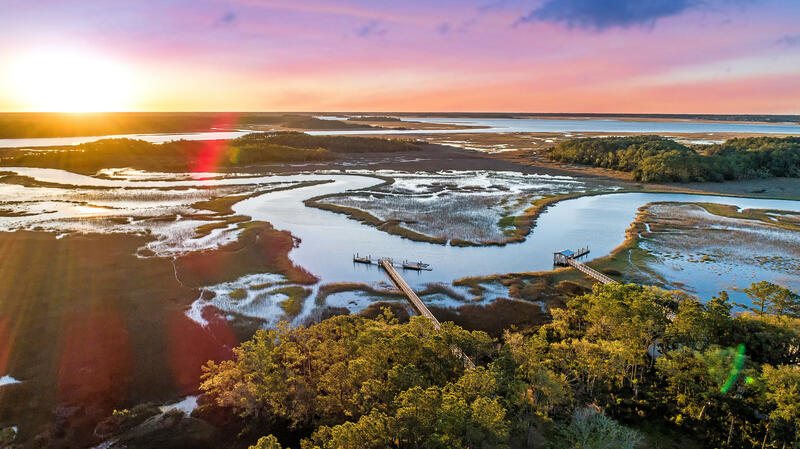 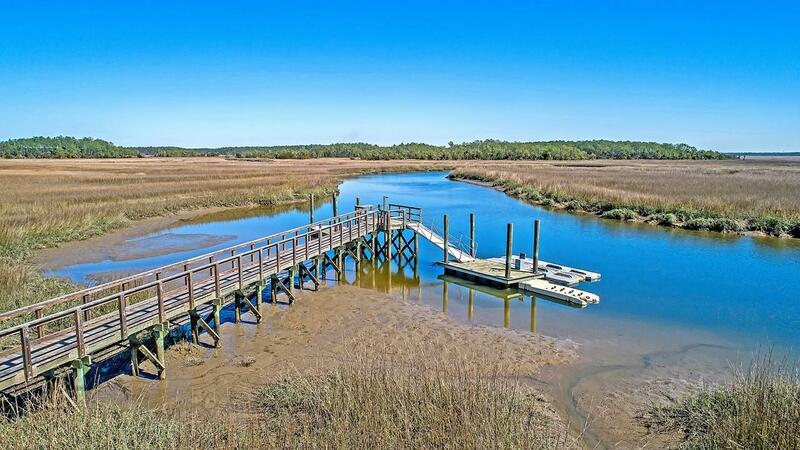 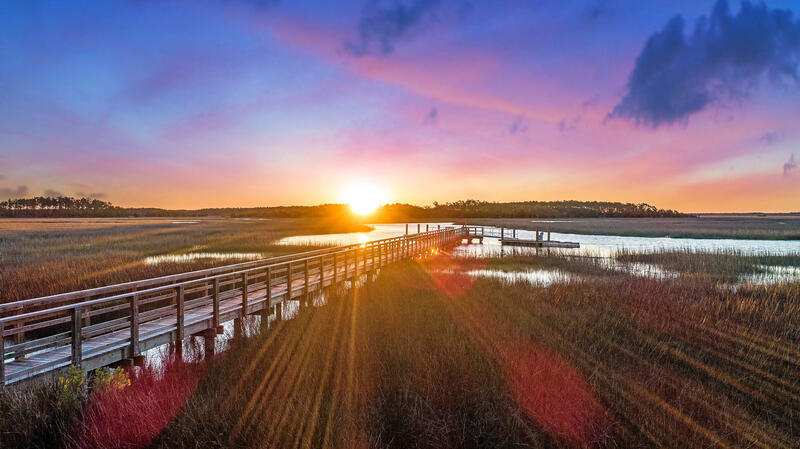 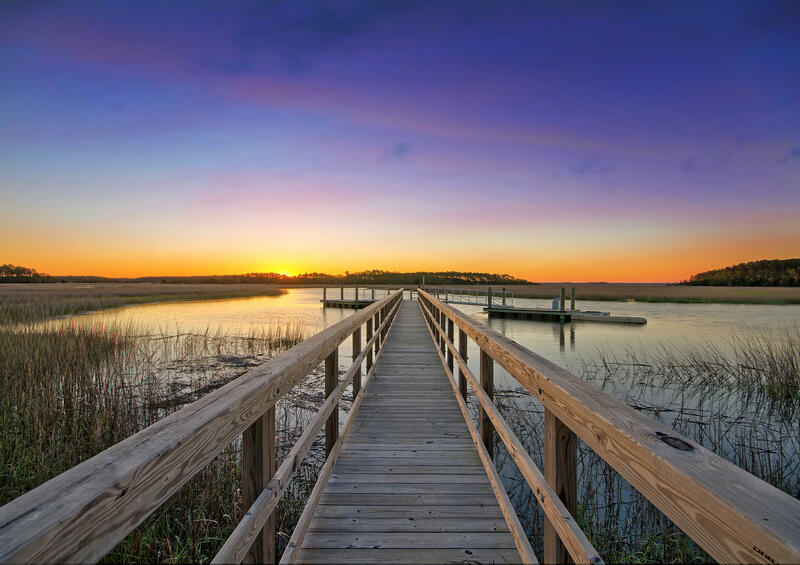 Don't miss your chance to live the Lowcountry lifestyle and build your waterfront dream home on Daniel Island!